Pickles are one of the classic condiments you think about when it comes to a BBQ. However, few people are aware of what they do to your body. 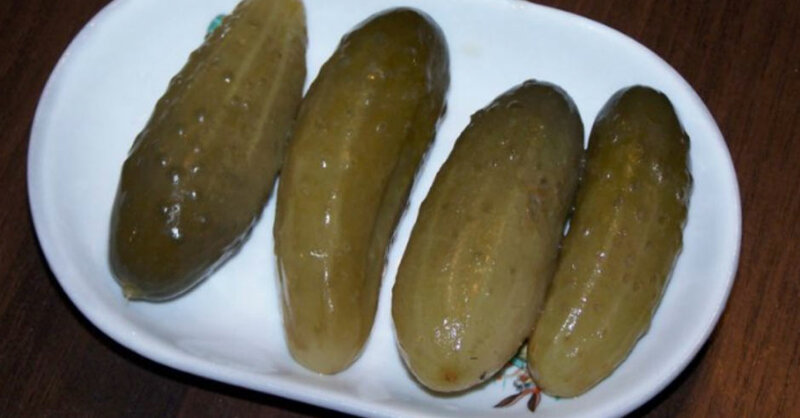 Pickles are often placed on hamburgers and hot dogs. They’ve even been found to be an odd pregnancy craving for some women. Most simply, pickles are eaten as a standalone snack. No matter how you consume them, if you love pickles, then you will be happy to know that they can help improve your mental and physical health. If you are worried about an upcoming event, then having a pickle may help put your mind at ease. In fact, some researchers believe that eating a fermented food while you are nervous might be the equivalent to popping a Valium. Not only are pickles healthy for you, but they are delicious. That is why there is no need for you to deprive yourself of pickles if you love this food.